Apr 25 FAQs Part 1: What does it cost to live in a retirement village? 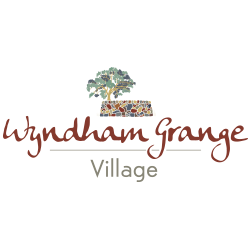 Welcome to Part One of a series of articles we will be sharing with you to answer frequently asked questions about retirement villages. To make informed choices, always base your decisions on your retirement lifestyle priorities, along with solid research, facts and from the first hand, recent experiences of others – either residents, family members or friends of residents, or retirement village operators. What costs will I need to budget for? 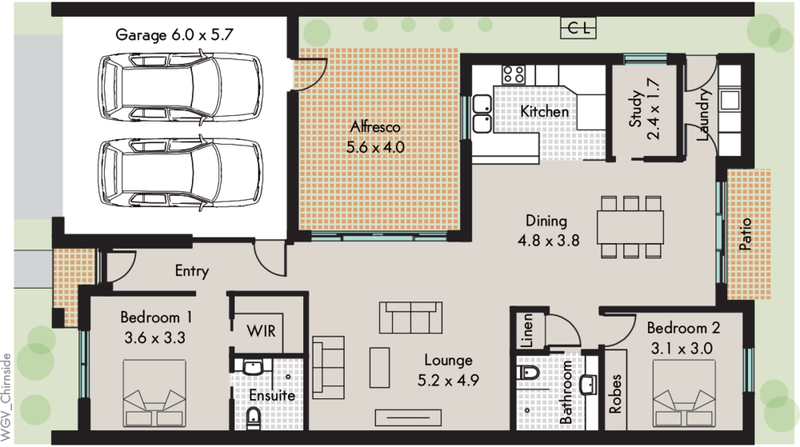 This is your initial outlay, the one-off cost of purchasing the lease of your retirement accommodation. This fee is referred to as either an entry fee, ingoing contribution fee, interest free loan, rental pre-payment, purchase price, premium or a refundable deposit. Most residents fund this from a portion of the proceeds of selling their home. This fee varies from village to village, as well as within each village based on the accommodation options available. The purchase price is usually affordably below the comparative median property price for the location. 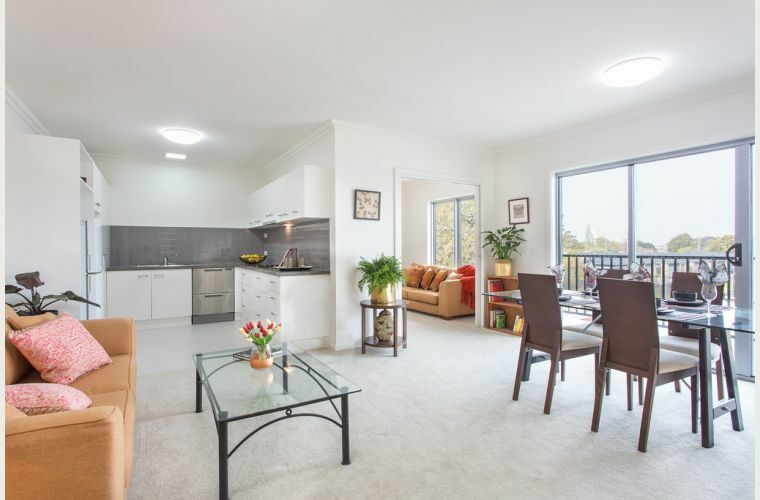 Depending on what phase of construction a retirement village is at, there are often enticing specials and discounts on offer. Your retirement village lifestyle also gives you access to facilities you may never have afforded yourself before including swimming pools, manicured grounds, outdoor entertaining spaces, bowling greens, free village buses, libraries, gymnasiums and many other in-house services and facilities. Bills metered individually for each villa including local council rates, gas, telephone and electricity bills are usually sent directly to residents for payment. 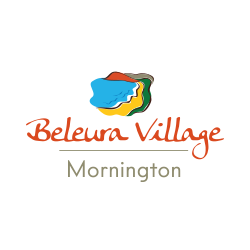 Retirement villages often negotiate purchase of some of the services mentioned above in bulk, delivering cost savings to residents. A special levy can be asked of residents in exceptional circumstances. The Consumer Affairs Victoria website provides more information on this levy. 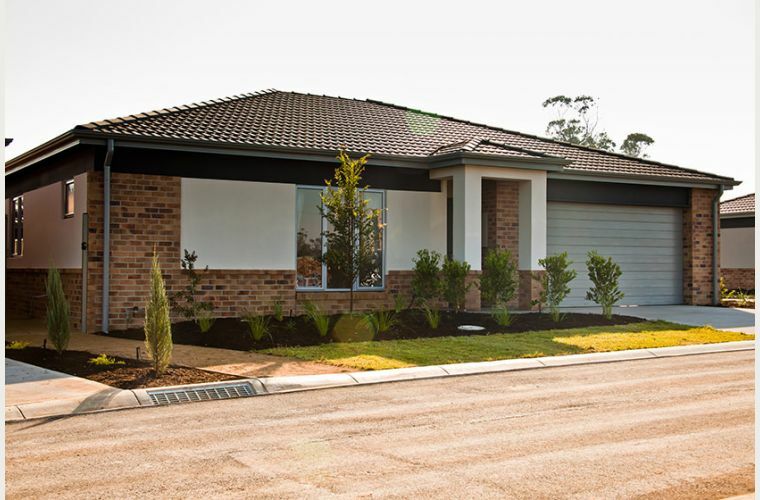 Some retirement villages may require payment of a long term maintenance fee. This is to cover the additional costs of maintaining communal facilities over an extended period of time where more than general maintenance is required. A deferred, departure or exit fee is payable when you leave a retirement village. The fee is an annual charge, usually capped at five or ten years of occupancy, and calculated as a percentage of either the original ingoing price or subsequent re-sale price at the time of exit. 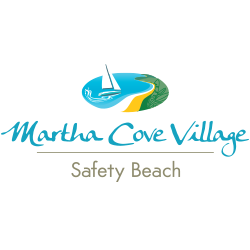 The fee is accrued incrementally from the resident’s commencement at the village, and paid to the village owner from the re-sale settlement amount. The structure and percentage amount of the fee varies from village to village and between states. 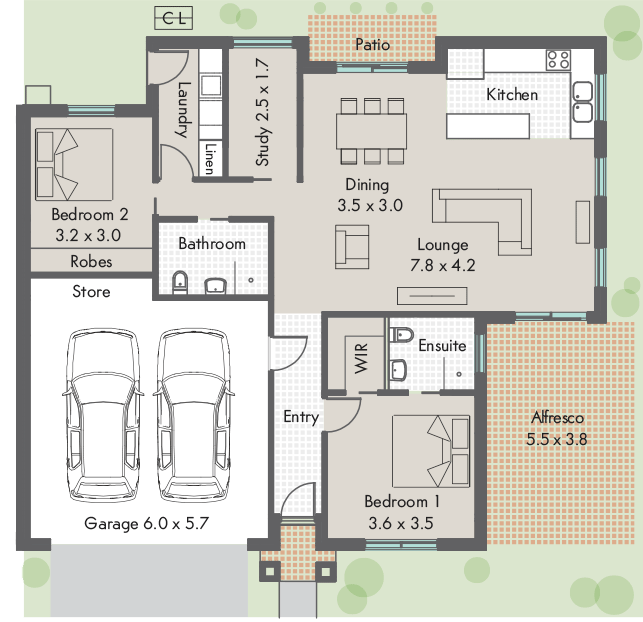 This is why it is often more economical to move in earlier, rather than later so that you get maximum benefit out of your new lifestyle. 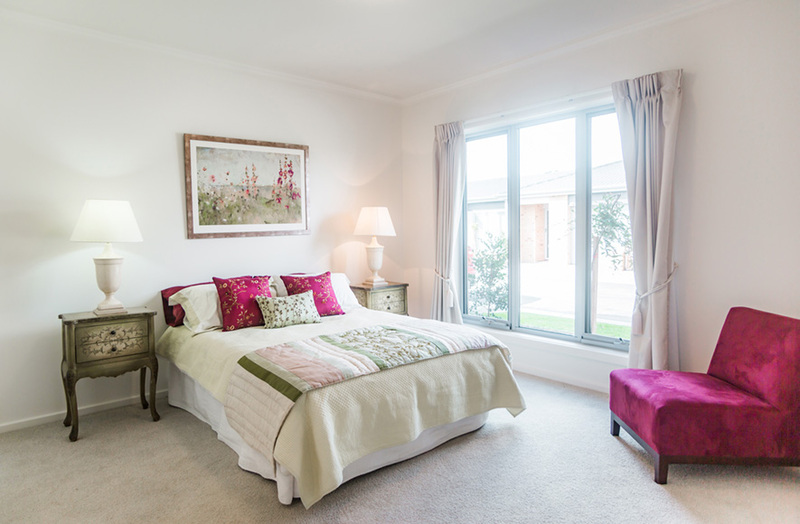 Some retirement villages may ask for a fee to join their waiting list for available accommodation. This fee may or may not be refundable based on certain conditions. Ask for the conditions in writing and make sure you keep a copy of the receipt. 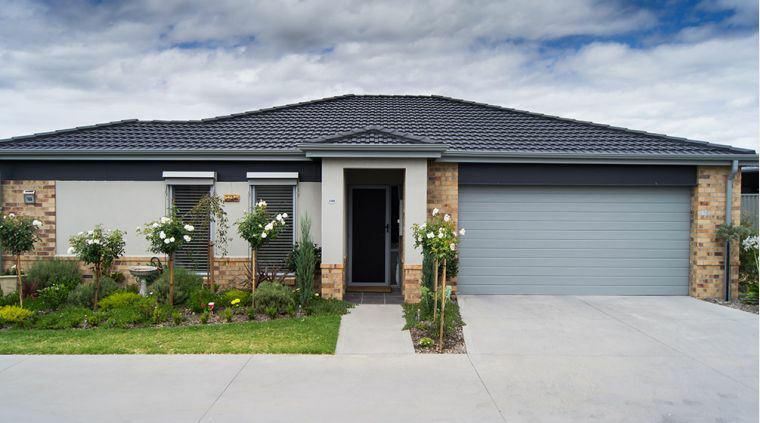 Some retirement villages will state in your contract that you and the retirement village operator will split capital growth benefits when you sell your retirement accommodation. Make sure to enquire about this potential benefit. You’ll need to consider the usual costs of relocation, including legal fees, furniture removal costs, connection fees for utility services and costs associated with selling your existing home. 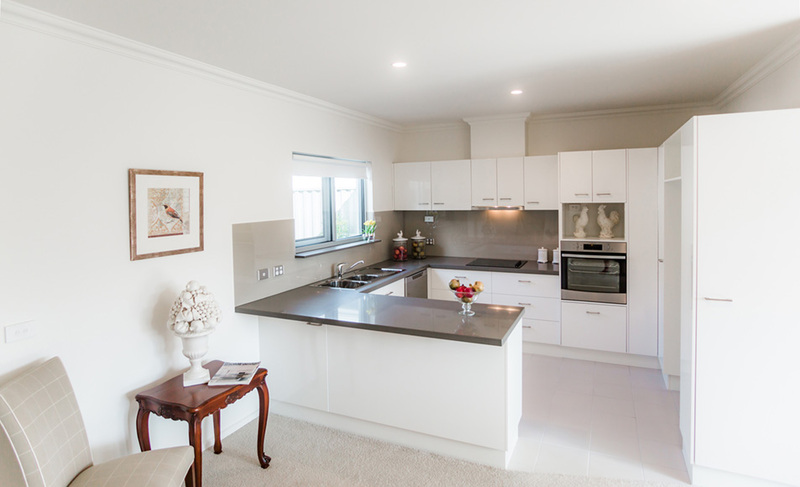 Stamp duty and title registration fees are only applicable when the retirement village is offering freehold titles. Include trusted family members and friends in making the lifestyle decision to move into a retirement village. 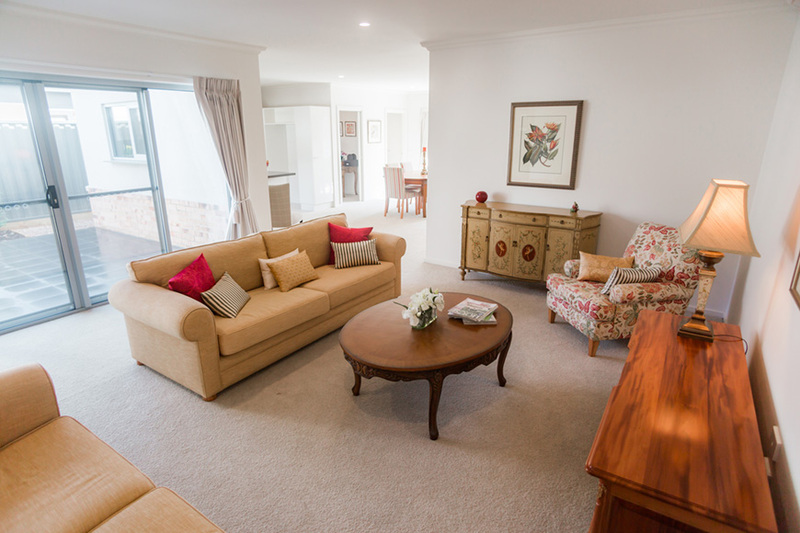 A legal counsel along with a financial planner experienced in retirement living options will be able to help you navigate the legal structures and financial outcomes of the retirement village accommodation you’re looking in to. It’s never too early to start looking at the retirement living options available to you. 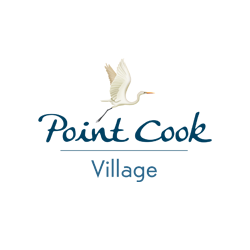 The best way to understand how a retirement village might meet your needs is to book in a time to go and visit one. 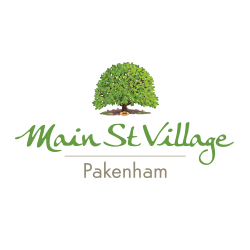 Jun 13 FAQs: What are the costs involved in moving into a retirement village?